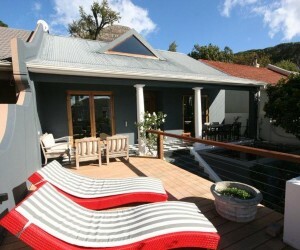 Cape Town is a small very attractive city set in a bowl formed by the mountain and ocean. 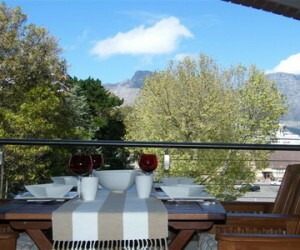 From the rejuvenated city centre to the outer areas of the city bowl above the main shopping streets and on the slopes of Table Mountain, Lions Rump and Head there is a good range of accommodation. 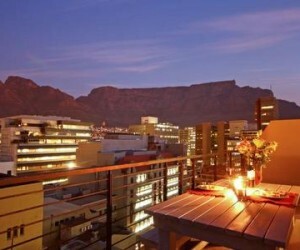 De Waterkant is the original settlement with its cobbled streets, gaily coloured town houses and galleries. 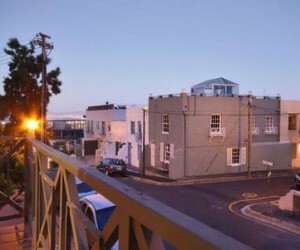 It offers charm and a café culture by day whilst in the evening a more sophisticated cocktail atmosphere pervades. It is here you’ll find the original fire and police stations. 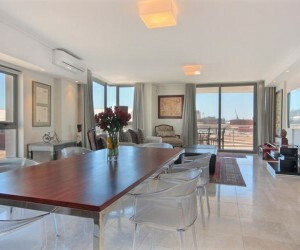 Below is a selection of properties we have more! 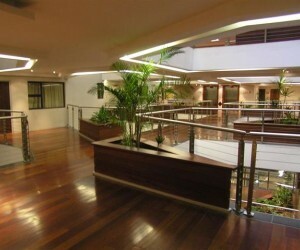 We also hold additional pictures of many of the properties. Please don’t hesitate to contact us email / Vicki, phone +44 (0)20 7112 0019 to see more pictures and for more accommodation suggestions. 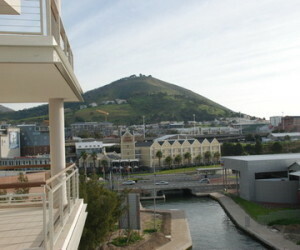 The Rockwell 421 - CDW4050 Comfortable 2 bedroom self-catering apartment in the Rockwell building with balcony and wonderful views of Cape Town harbour just a stone throw from the V&A Waterfront at De Waterkant. 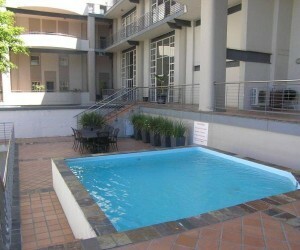 104 Rockwell - KDW104 Luxury 1 bedroom self-catering apartment with balcony and views toward Cape Town harbour just a stone throw from the V&A Waterfront at De Waterkant. 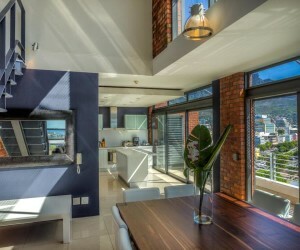 10j Adderley Terrace - KCC010j Luxury 2 bedroom city loft apartment with terrace overlooking the city and Table Mountain with excellent communal facilities including a rooftop pool & gym. 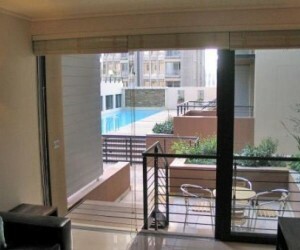 16l Addereley Terrac - KCC016l Luxury 2 bedroom city loft apartment with wrap around balcony overlooking the city and Table Mountain with excellent communal facilities including a rooftop pool & gym. 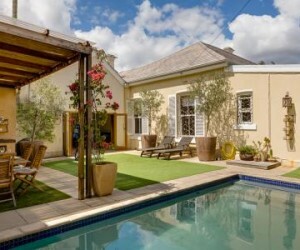 27 Burnside - KTK001 This is a lovingly restored victorian home whose large spaces and history.